Some of the biggest stars of the Edmonton Oilers have made Team Ford their top pick, since 2007. The first to hit the ice with Team Ford were Fernando Pisani and Jason Smith, and now, Leon Draisaitl has joined the team.  Our relationship with the players has demonstrated how much the City of Edmonton supports them, while also showing the city how shopping at Team Ford on the southside can get you closer to the action. From in-store meet-and-greets to amazing contests and prizes, we have a long history of getting fans into the driver’s seat and the front seat to the hottest ticket in Oil Country!